After the legendary actor-manager David Garrick introduced bardolatory to mid-18th-century England, artists quickly followed his lead by painting scenes from Shakespeare’s plays as well as portraits of prominent actors in dramatic poses. Reproduced as prints, works by William Hogarth, Henry Fuseli, William Blake and later, John Everett Millais helped to enshrine Shakespeare as England’s great poet. 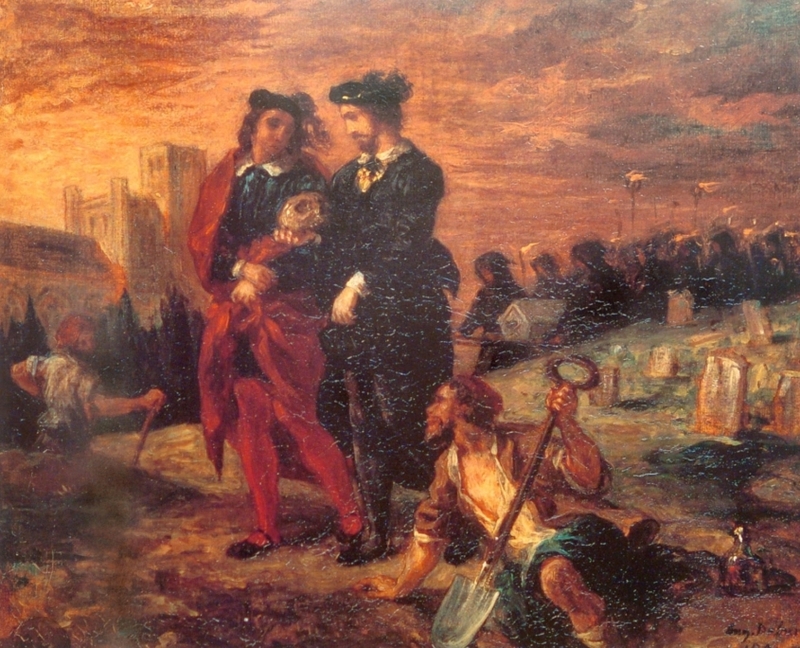 Soon, French Romantics like Delacroix, Chasseriau and Moreau were also depicting key moments from Shakespeare’s plays. Yet be the end of the 19th century the fashion for Shakespeare in art had run its course. More lasting has been Shakespeare’s association with music. A few symphonic works, like Prokofiev’s ballet Romeo and Juliet remain popular, but Shakespearean operas have proven more sucessful. Purcell’s 1692 Fairy Queen, based on A Midsummer Night’s Dream, was among the first, but the golden age for opera inspired by Shakeseare was to come later. Of some 200 written in the 19th century only Verdi’s Macbeth, Othello and Falstaff were masterpieces, while Bellini’s I Capuletti e I Montecchi (based on Shakespeare’s source for Romeo and Juliet), Gounod’s Romeo et Juliette and Ambriose Thomas’ Hamlet are also regularly performed today. From the 20th century Benjamin Britten’s A Midsummer Night’s Dream stands out, although compsers are still drawn by Shakespeare: Philippe Boesmans recreated The Winter’s Tale as Wintermarchen, Salvatore Sciarrino adapted Macbeth and Thomas Ades The Tempest. Undergoing still greater transformation, many of Shakespeare’s plays have also been turned into musical comedies, although only three have become Broadway hits. The Comedy of Errors gave Richard Rogers and Lorenzo Hart their story for The Boy from Syracuse in 1938, while a decade later Cole Porter borrowed from The Taming of the Shrew to write the musical Kiss Me Kate. 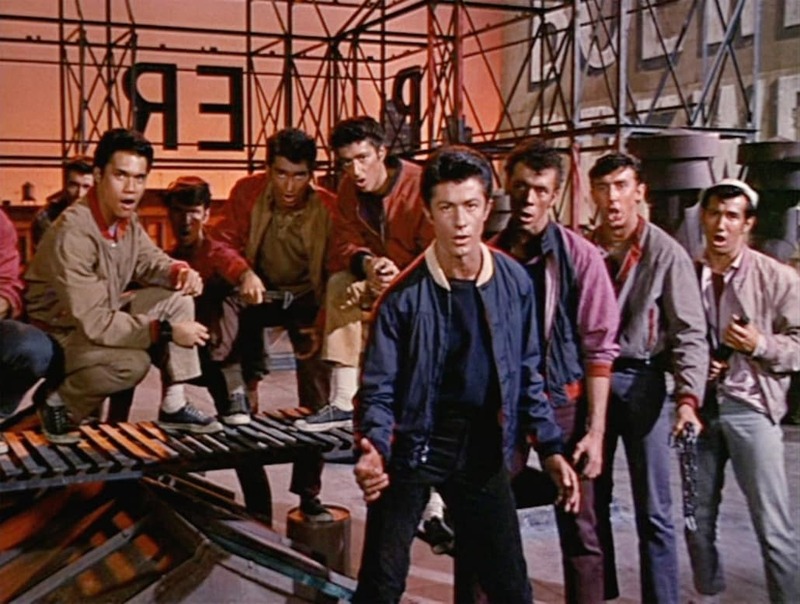 Still more popular was the 1957 hit West Side Story, in which Leonard Bernstein, Arthur Laurents and Stephen Sondheim adapted Romeo and Juliet to the world of warring New York gangs. It has been left to cinema, however, to carry Shakespeare to a wider public. In the three decades after Henry Beerbohm Tree first filmed the dying scene from King Lear in 1899, scores of silent Shakespeare movies were made, including 17 versions of Hamlet alone. 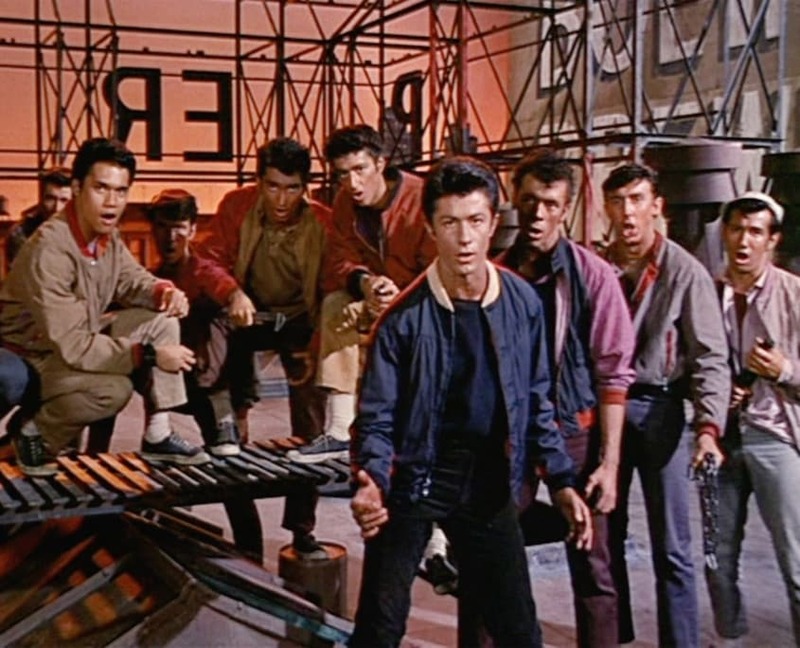 With the arrival of ‘talkies’, Shakespeare films incorporated dialogue, music, large crowd scenes and realistic locations. Audiences intimidated by the idea of going to the theatre were suddenly given easy access to Shakespeare. Thanks to the draw of film stars, Shakespeare on screen also proved easily exportable. Laurence Olivier’s patriotic Henry V, filmed during the Second World War, was the first adaptation to exploit the screen’s full potential. 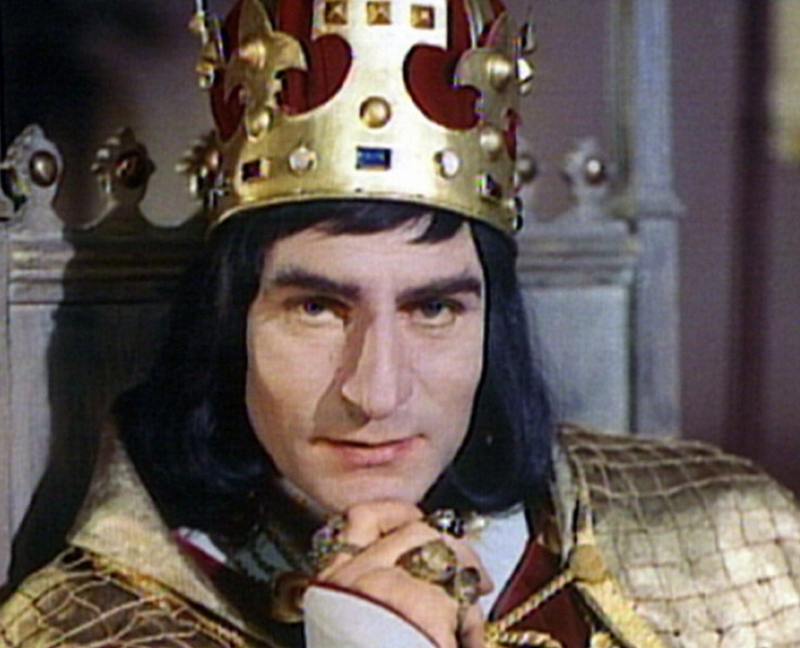 Olivier followed up with Hamlet, Richard III and Othello. Orson Welles matched him with Macbeth, Othello and Chime at Midnight built around Falstaff. Hollywood presented star-studded versions of Julius Caesar and Antony and Cleopatra. Non-English films won critical acclaim, notably Kozintsev’s Russian Hamlet and King Lear, and Kurusawa’s Throne of Blood, The Bad Sleep Well and Ran, his Japanese versions of Macbeth, Hamlet and King Lear. Shakespeare has also reached large audiences through television, with some of his plots even adapted for series like Star Trek. Movie directors also continue to explore fresh ways of presenting Shakespeare. Al Pacino’s 1996 Looking for Richard shows a group of actors discussing and rehearsing Richard III. Oliver Parker’s Othello and Kenneth Branagh’s Henry V, Hamlet and Much Ado About Nothing combine period dramas with modern cinematography. Other plays have also been updated: Baz Luhrmann set his Romeo + Juliet among American drug gangs, while Richard Loncraine’s Richard III had a facist Richard ruling 1930’s Britain. Curiously though, the most sucessful film in many years – John Madden’s Oscar-winning Shakespeare in Love – is not based on a play, but is a fictional romp about the young playwright and his mistress. Yet this is proof enough that, four centuries after he made his name in London, the Bard remains a global celebrity. Shakespeare’s Top 10 Love Scenes Who Shares A Birthday With Shakespeare?